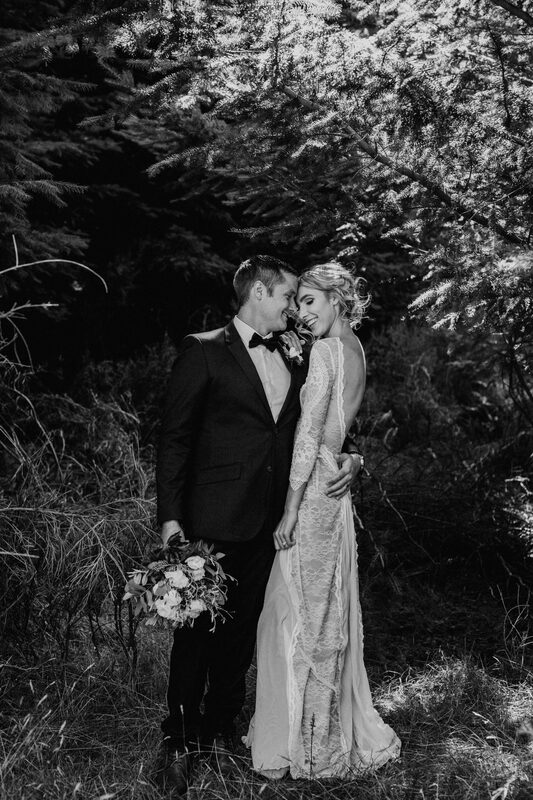 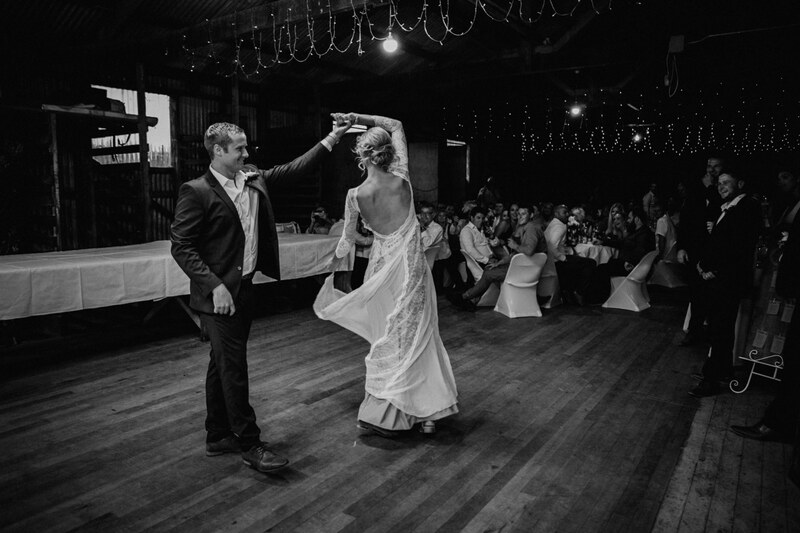 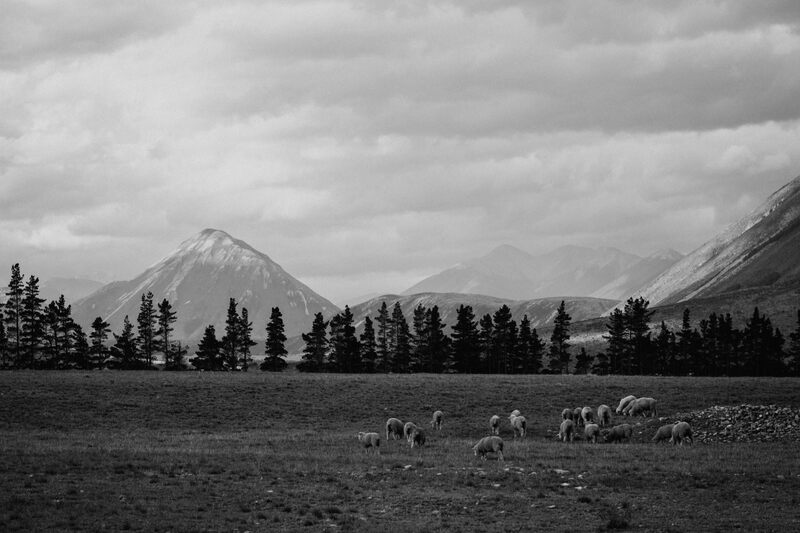 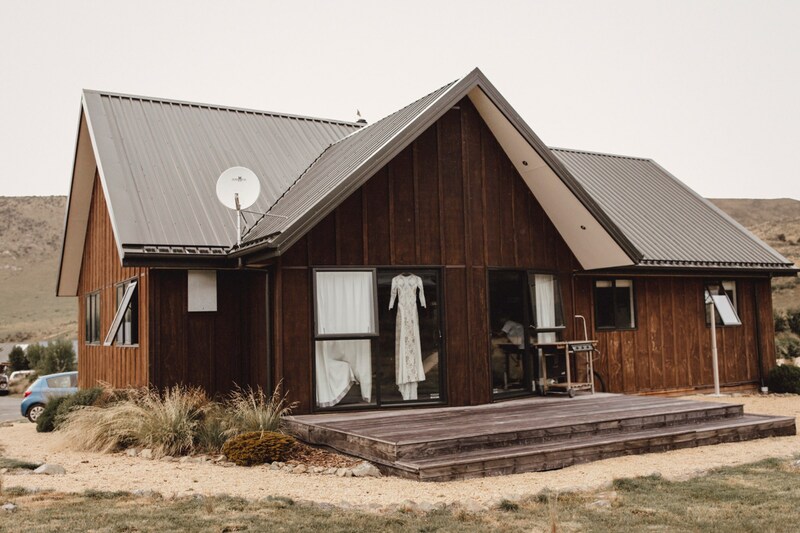 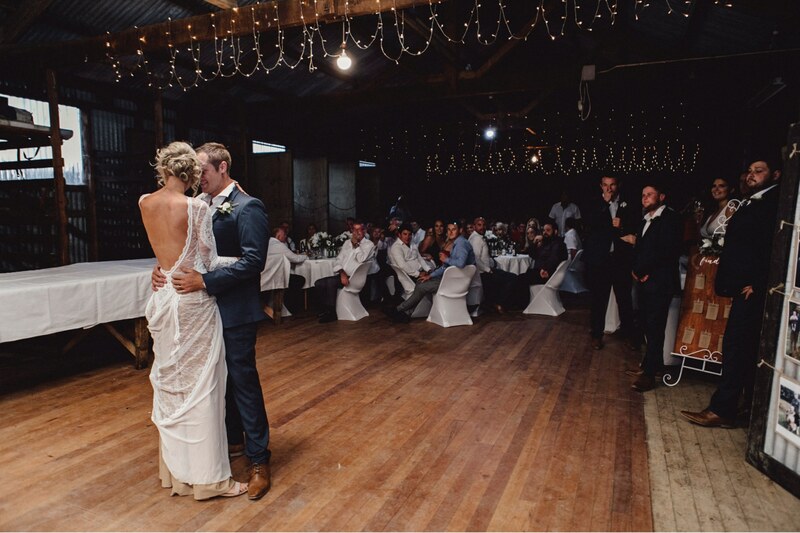 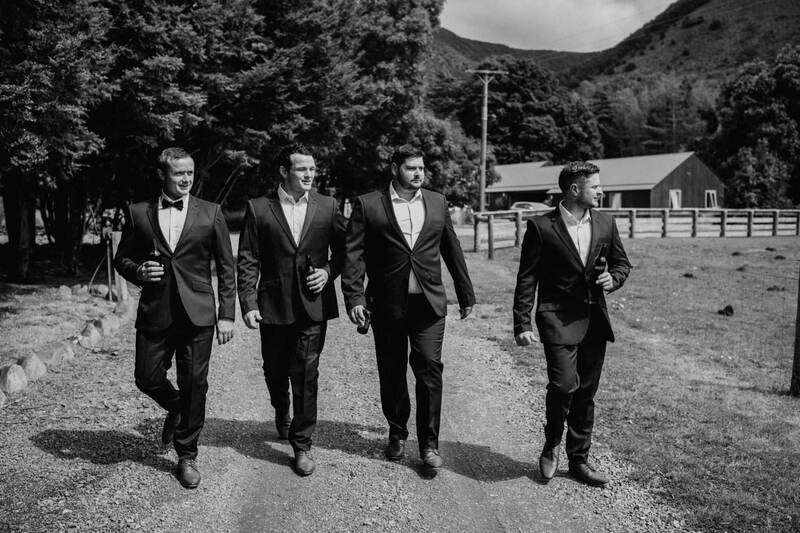 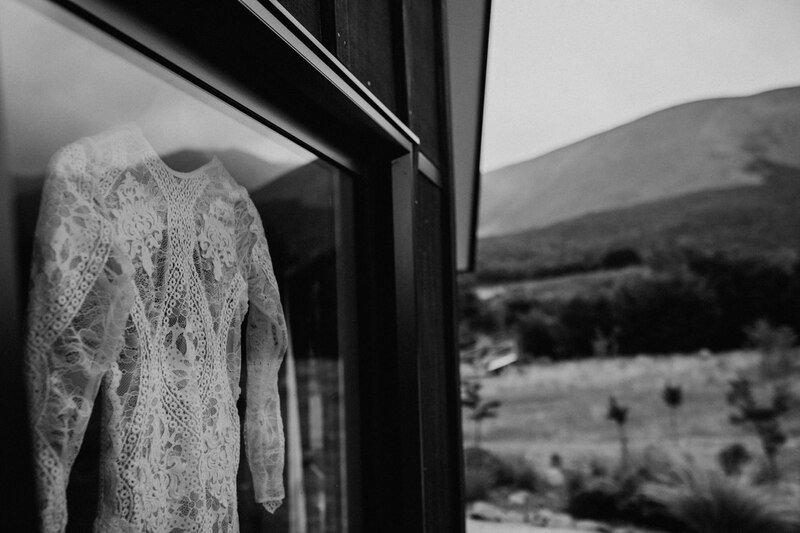 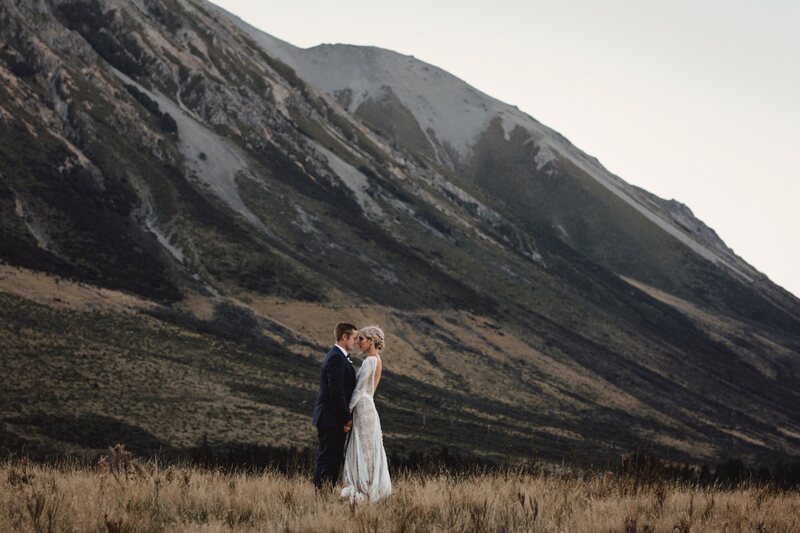 I’ve been keeping this New Zealand wedding close to my heart the past year. 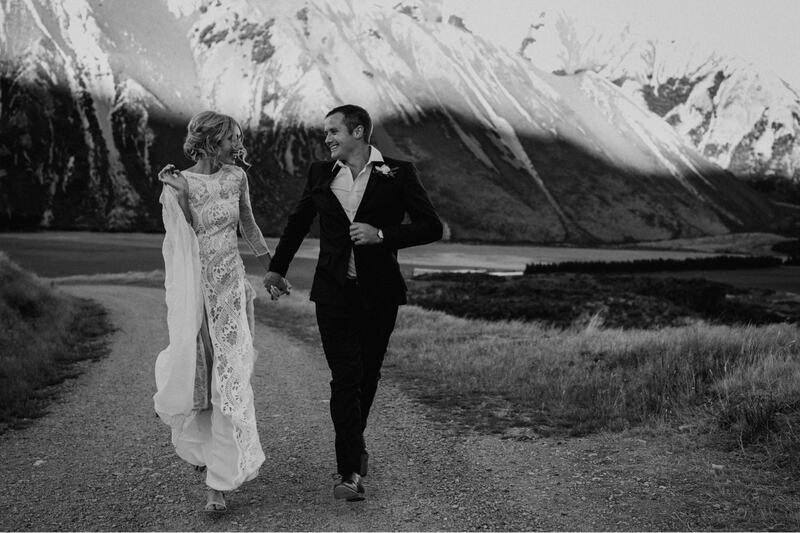 Part of me wanted to keep it to myself because it was such a personal special trip to New Zealand to see Ashleigh + Bern get married. 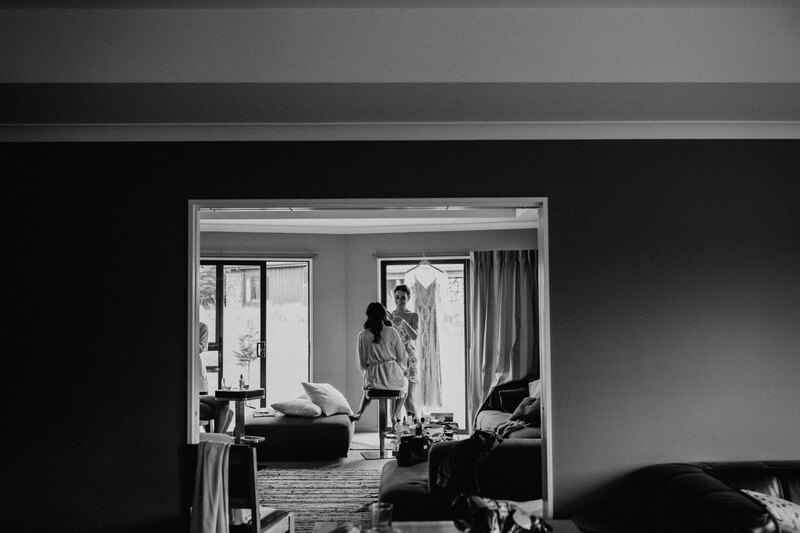 I had met Ash quite a few years ago when she was apart of a photoshoot for the brand Desigual here on the Sunshine Coast. 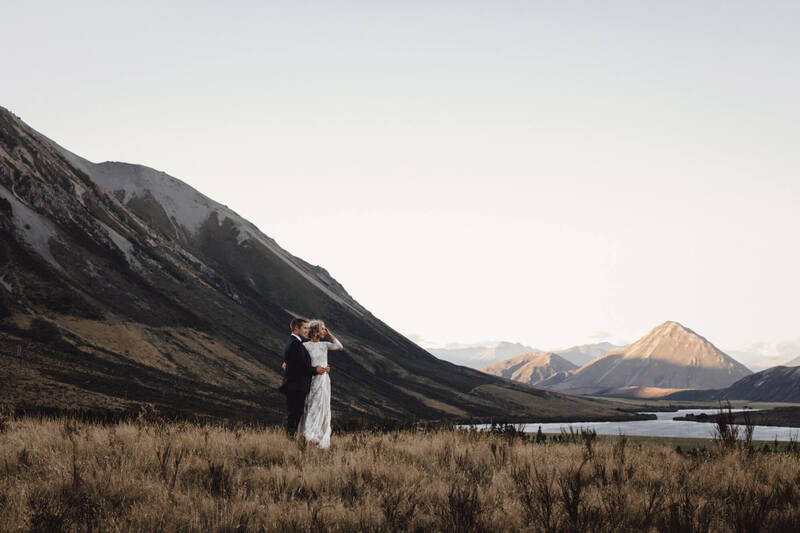 Not only is she a beautiful person on the outside, but a warm genuine lovely lady on the inside, so when she announced she was engaged I was overjoyed to be asked to come shoot her wedding in New Zealand whilst meeting her husband-to-be Bernard and her son Wyatt too. 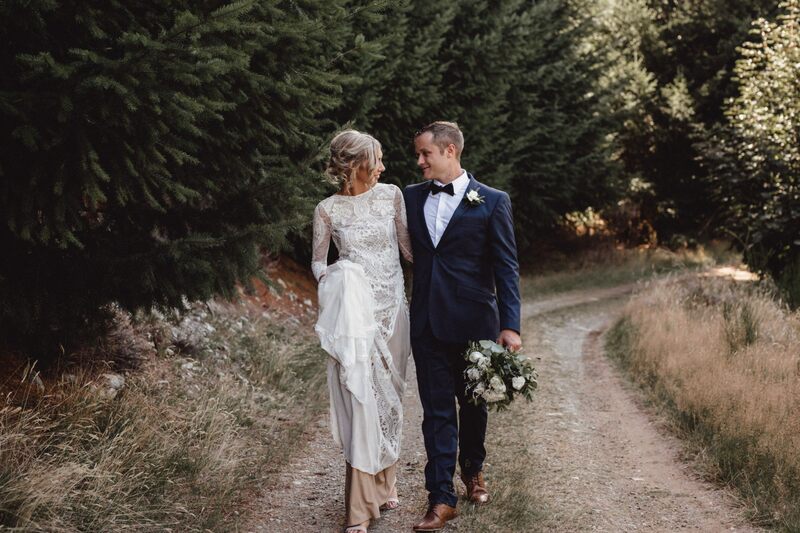 Ashleigh and Bernard had met when they were only 13 years old, and whilst it took them a few years after moving out of home to really get to know each other – Ash had decided that Bern was the one as they were just so similar. 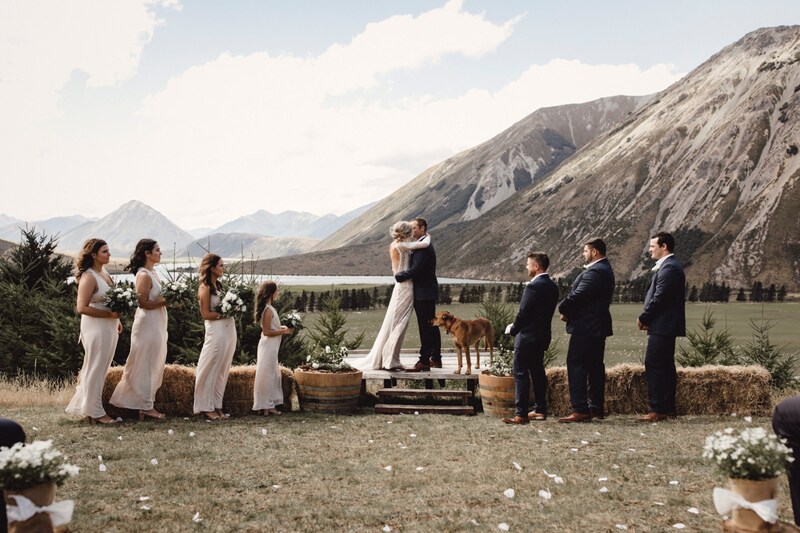 In particular the two things they bonded over were K-fry and dogs, which not soon after dating they introduced Bruno (a ridgeback X staffy) into the picture! 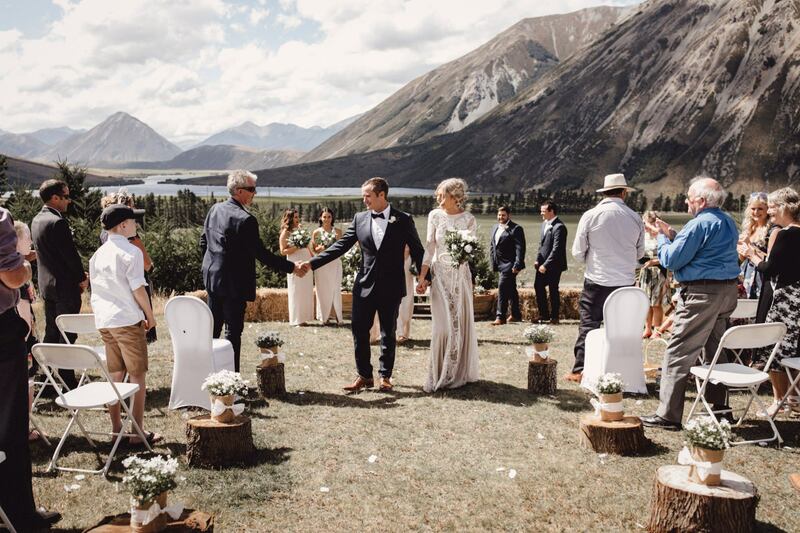 It was an absolute delight to see Bruno an integral part to the wedding ceremony where he happily waltzed up just as Ash and Bern had their first kiss! 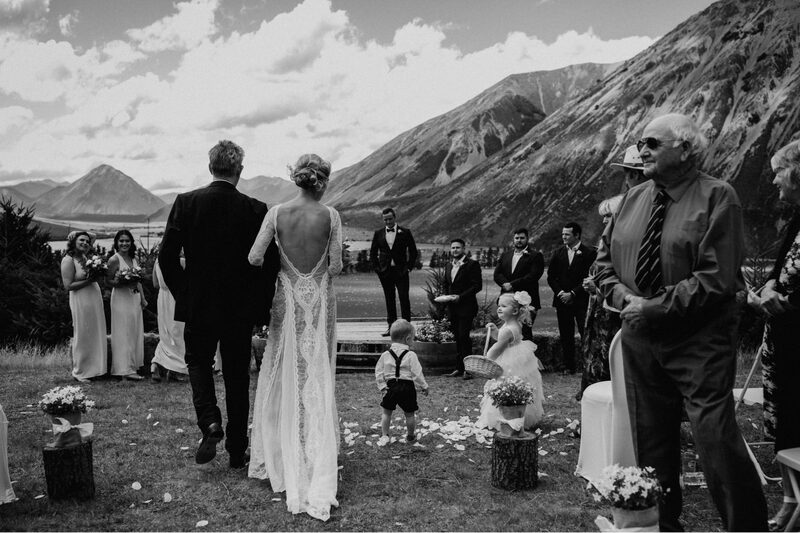 The wedding was of course not only special for Bern the dog, but also for Wyatt Henry their actual son! 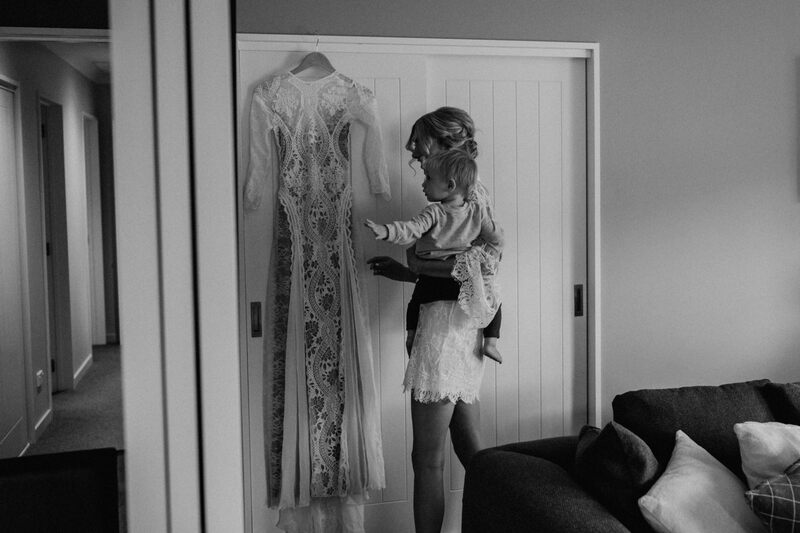 He was an absolute charmer on the day and joined in on the ceremony walking himself down the aisle (only just over a year old!). 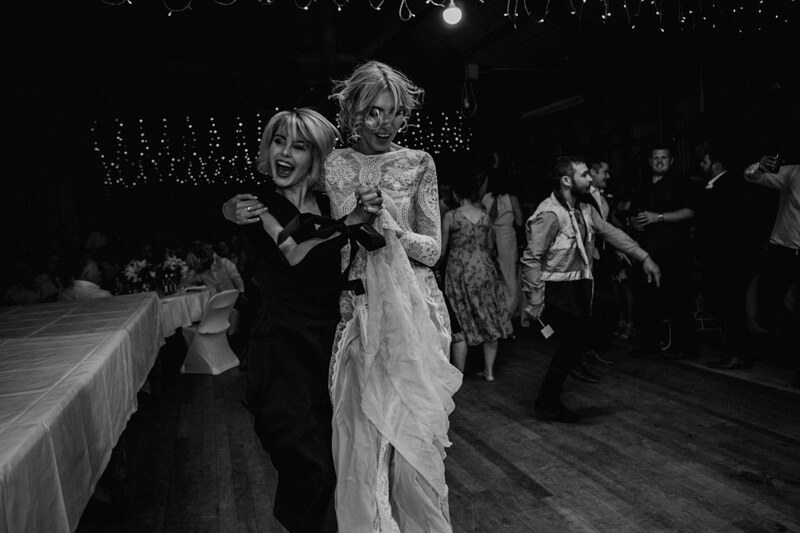 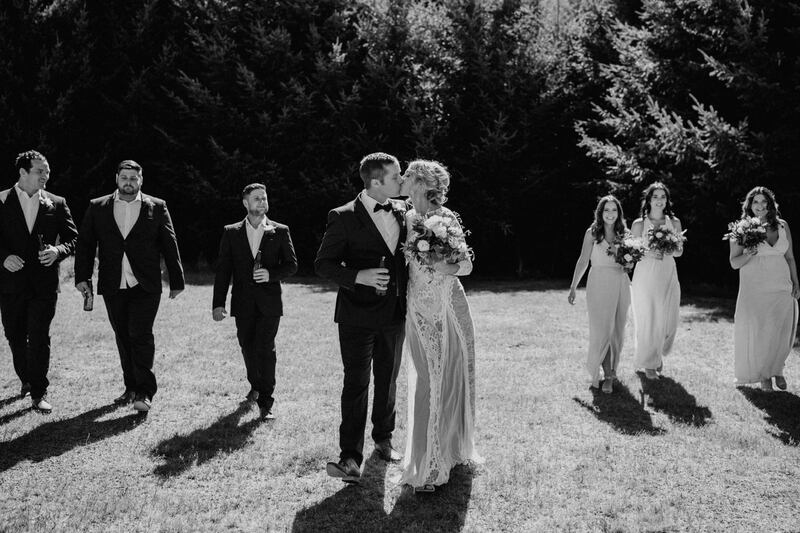 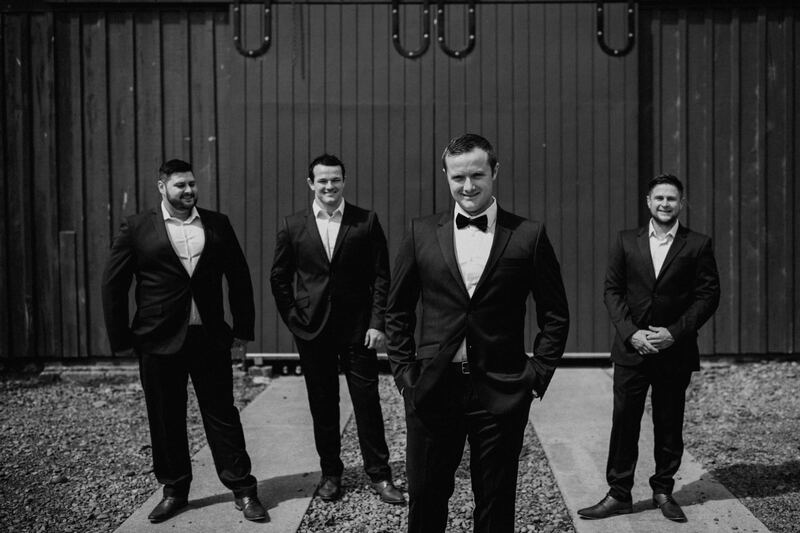 It was clear that the bond between these 4 beautiful souls radiated throughout the wedding day and brought such a loving atmosphere to the event surrounded by family and friends. 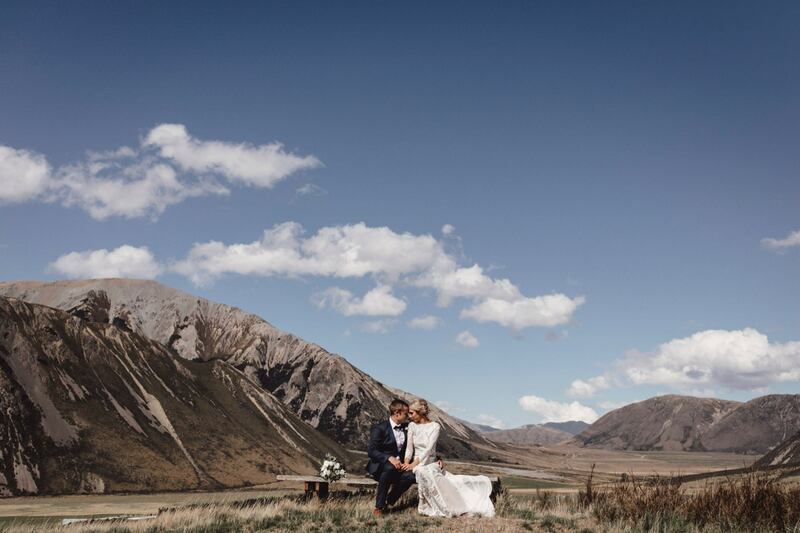 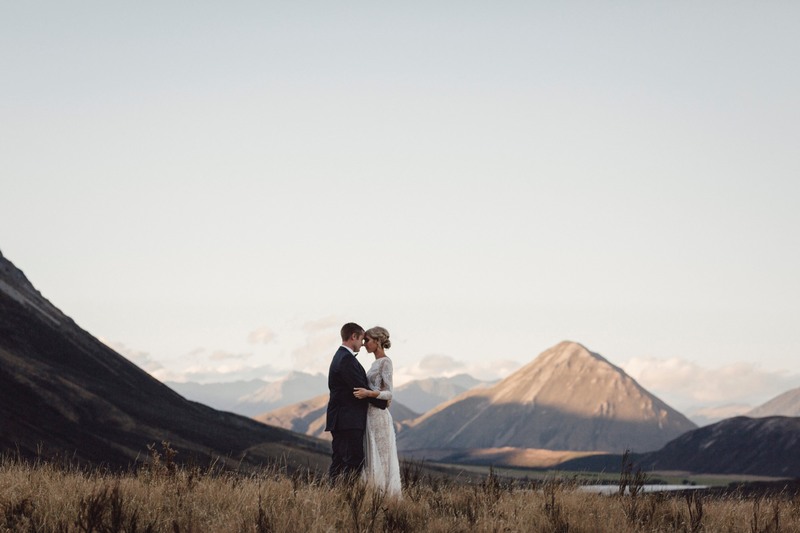 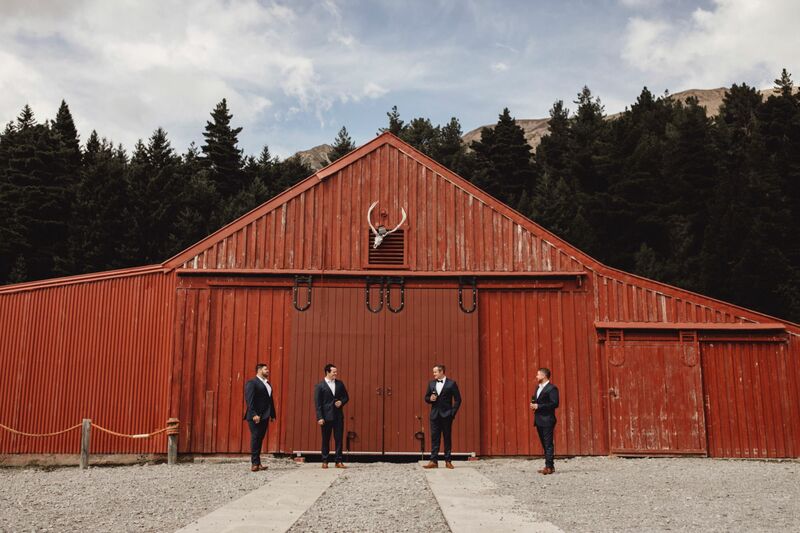 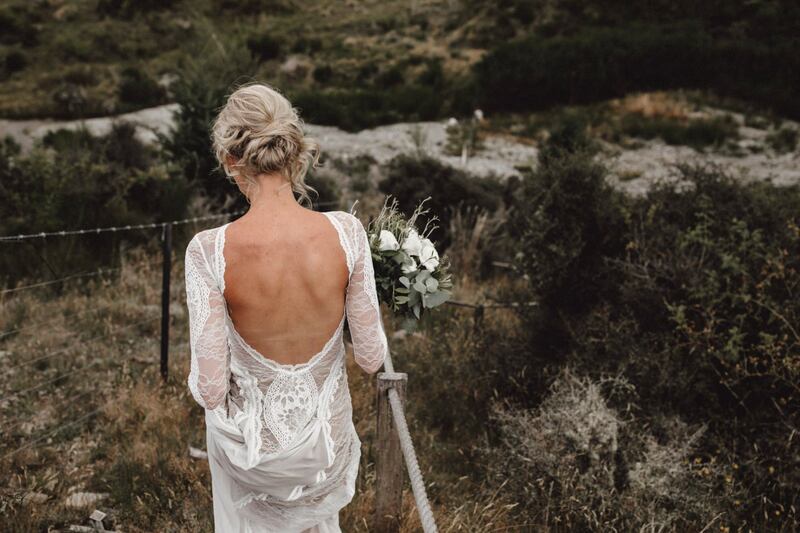 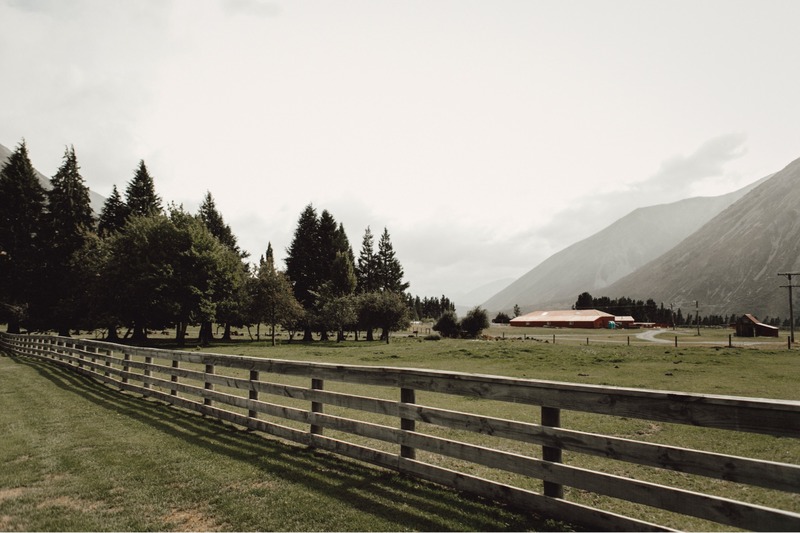 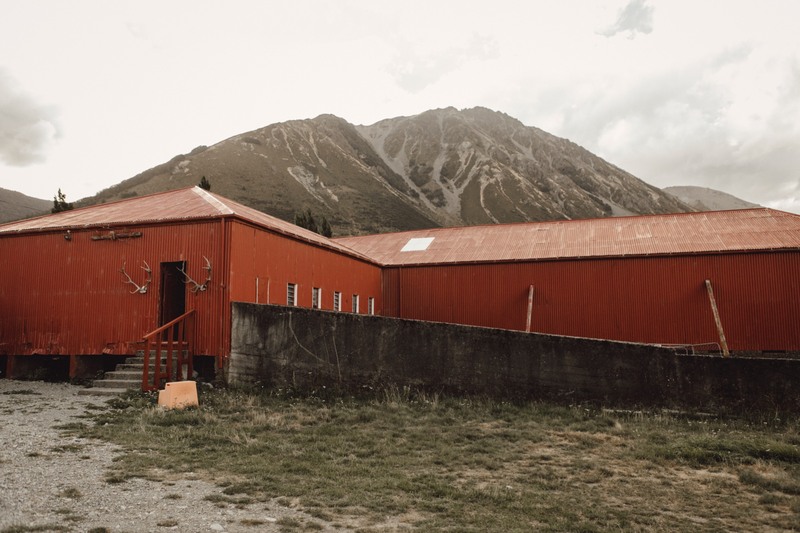 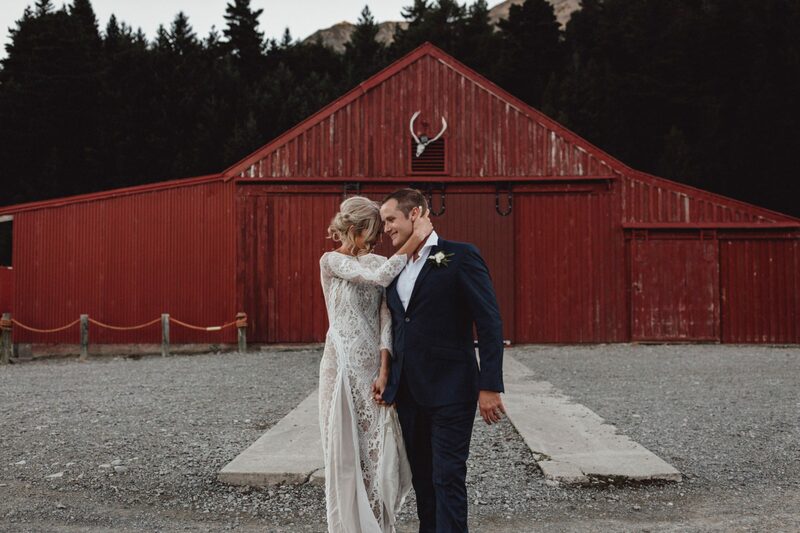 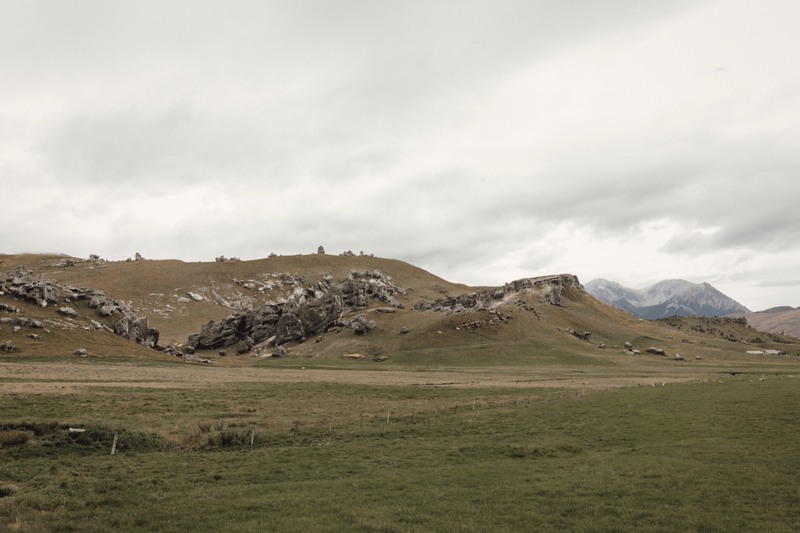 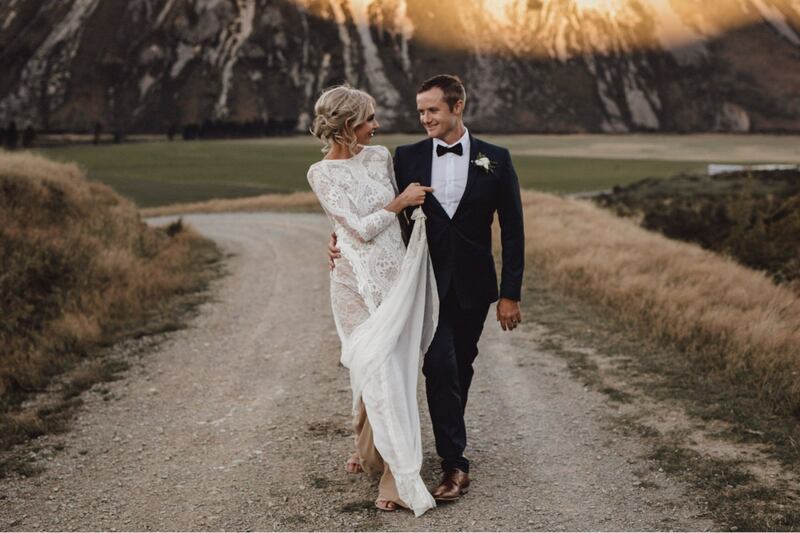 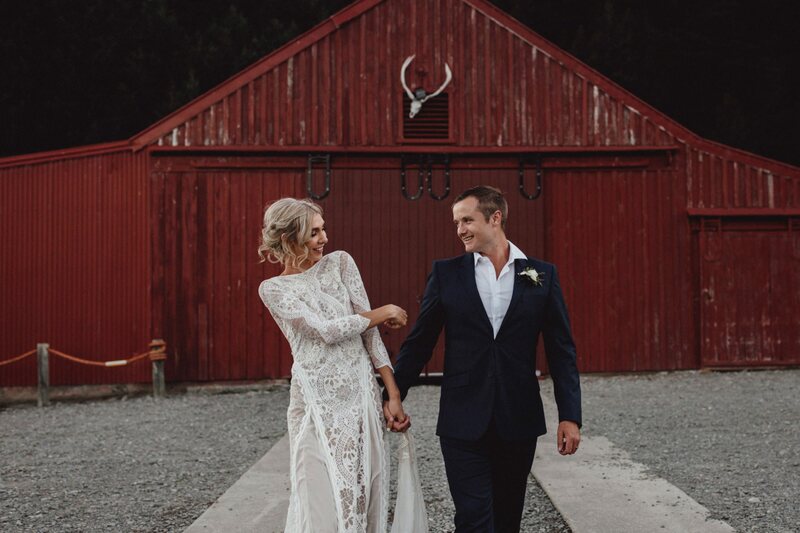 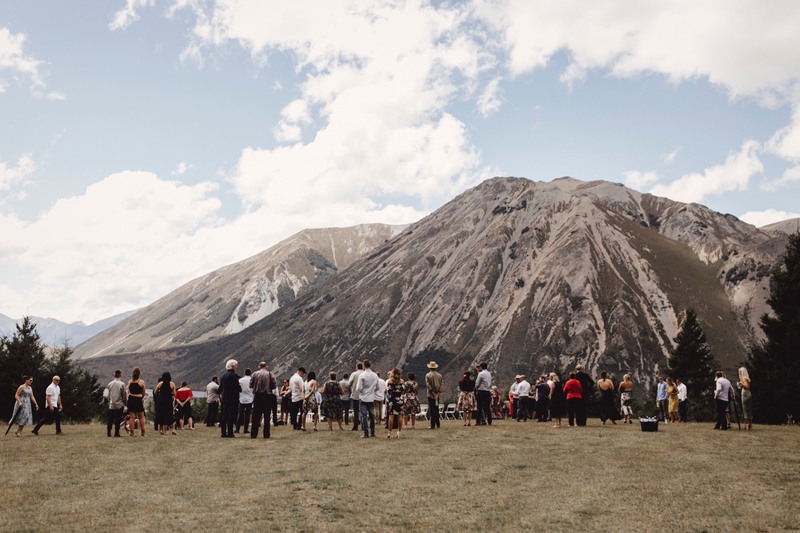 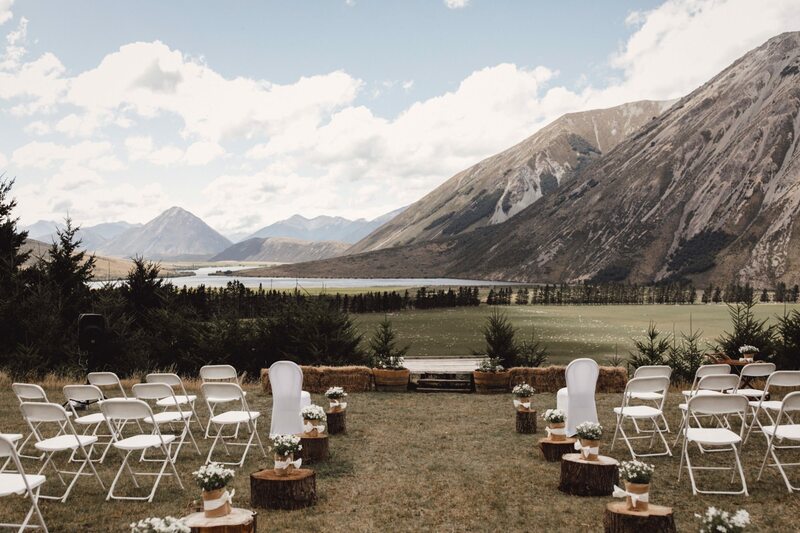 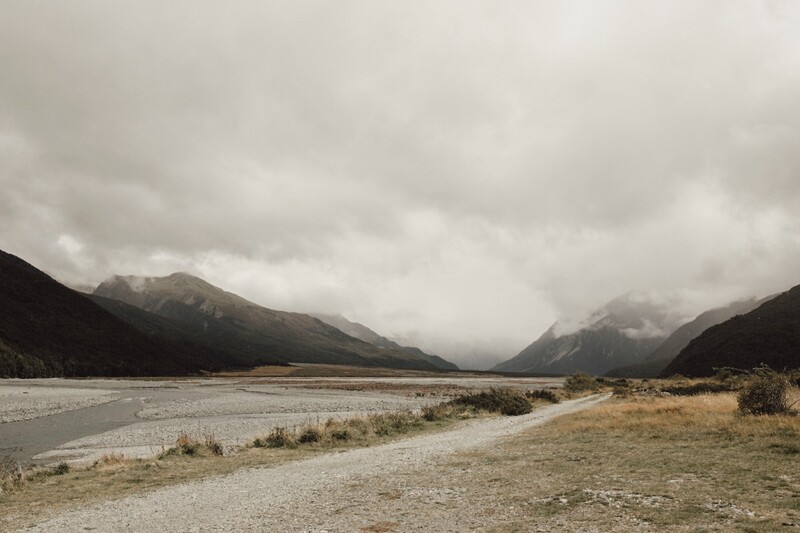 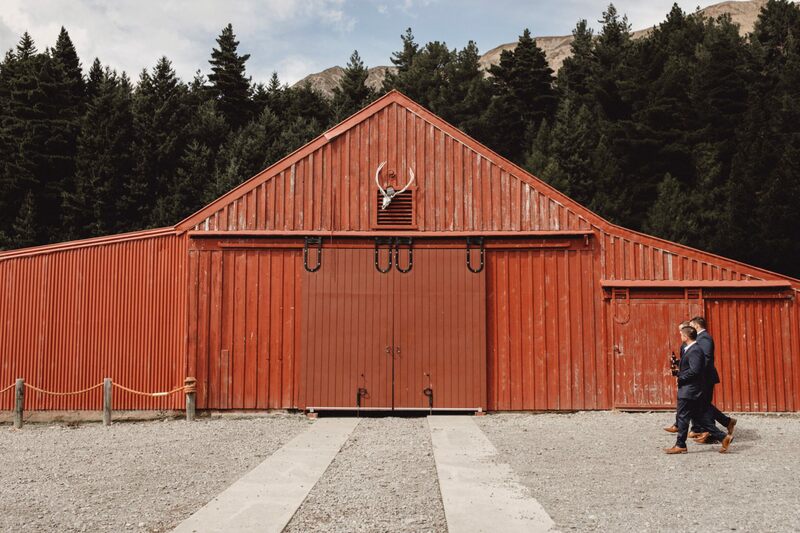 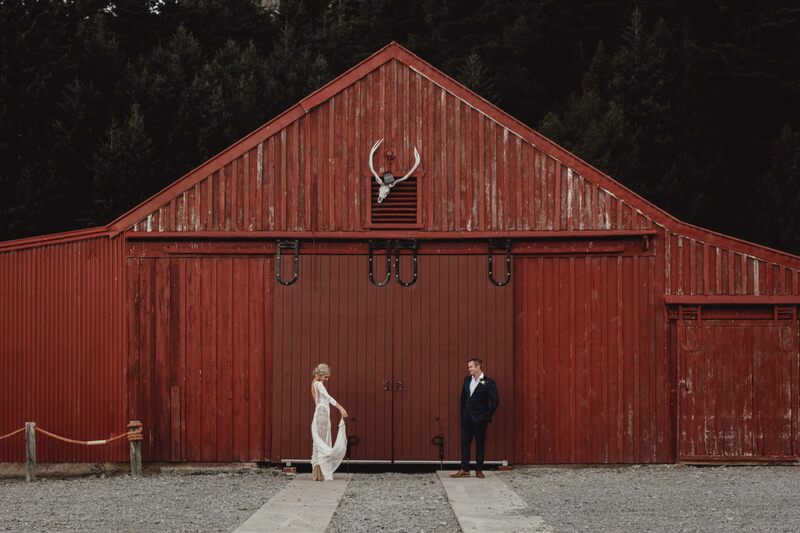 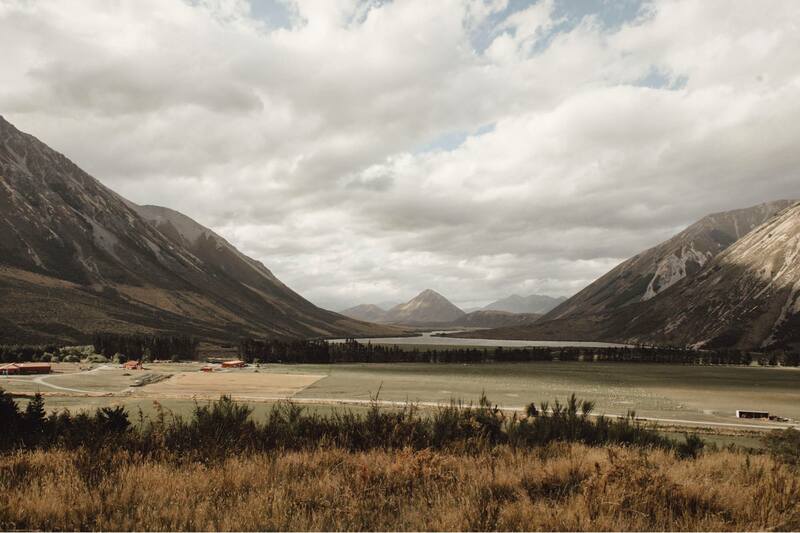 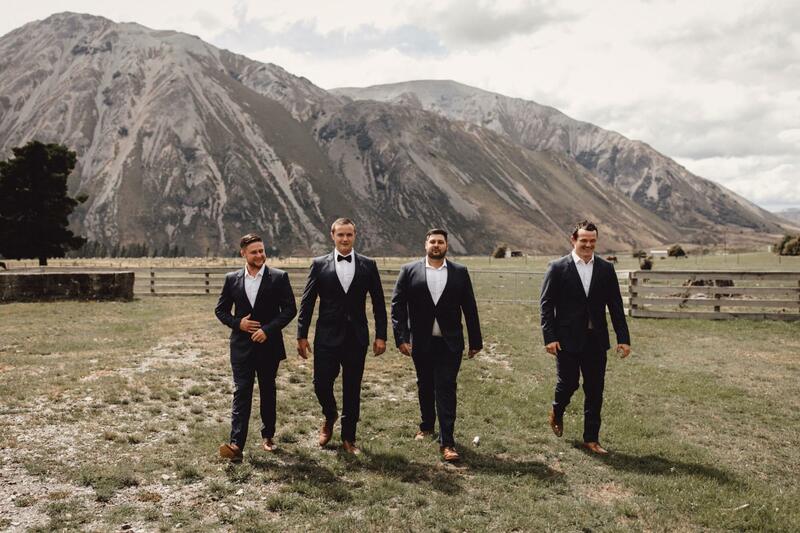 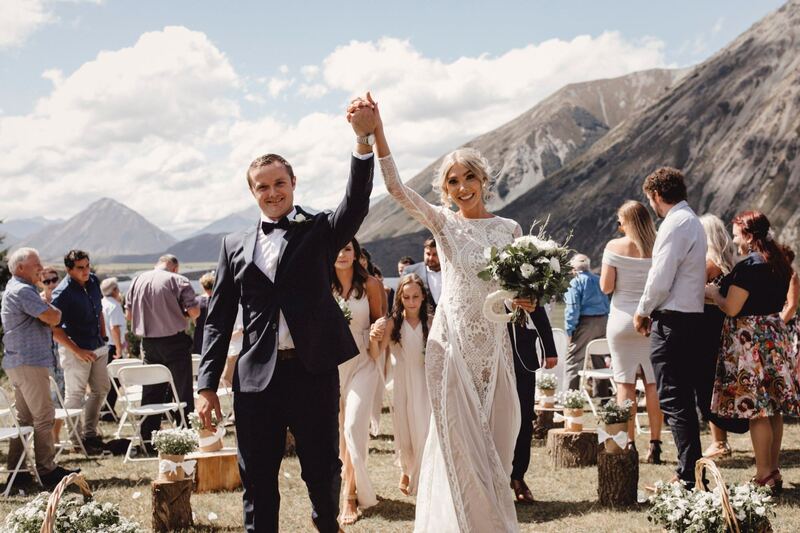 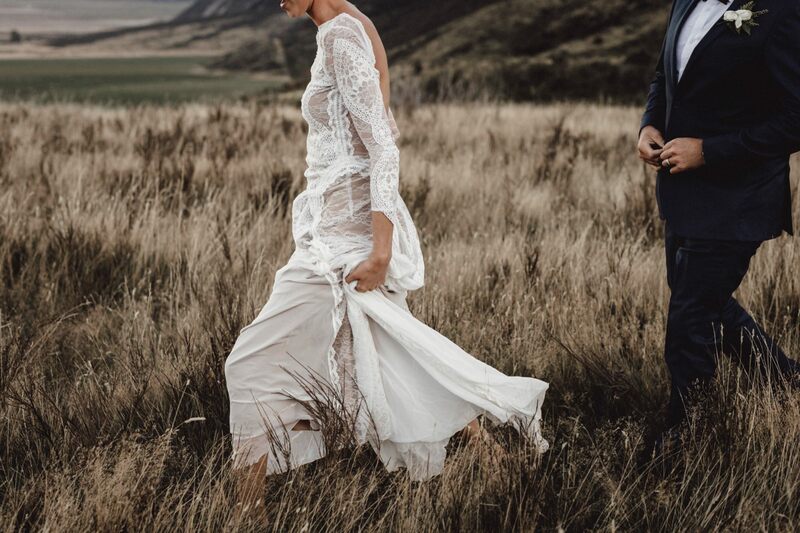 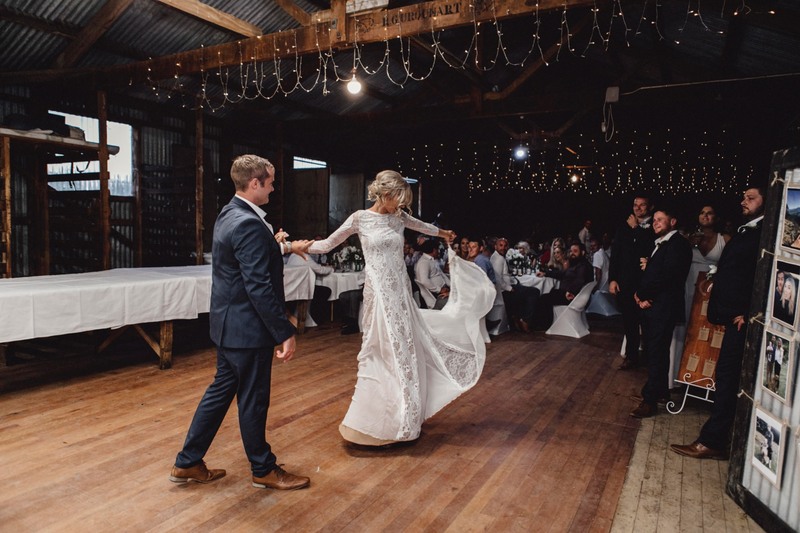 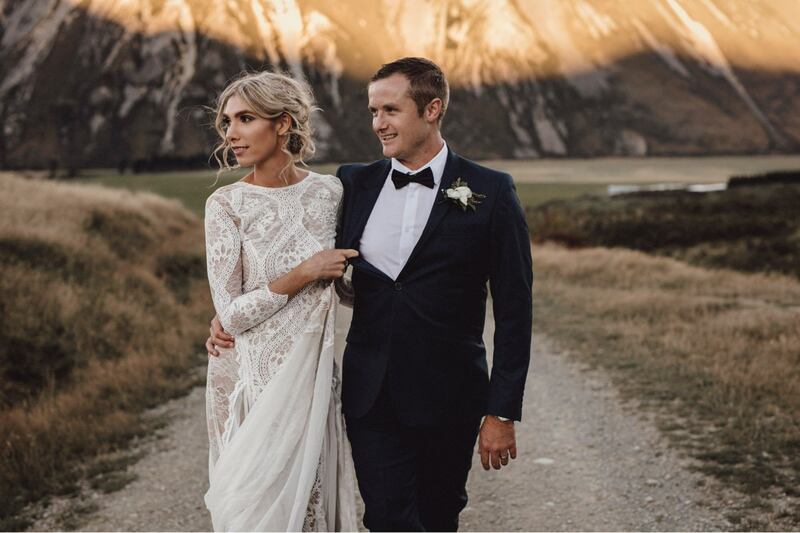 Ashleigh and Bernard chose Flockhill Station because of the breathtaking views it provided over Arthur’s Pass National Park in Canterbury, South Island New Zealand. 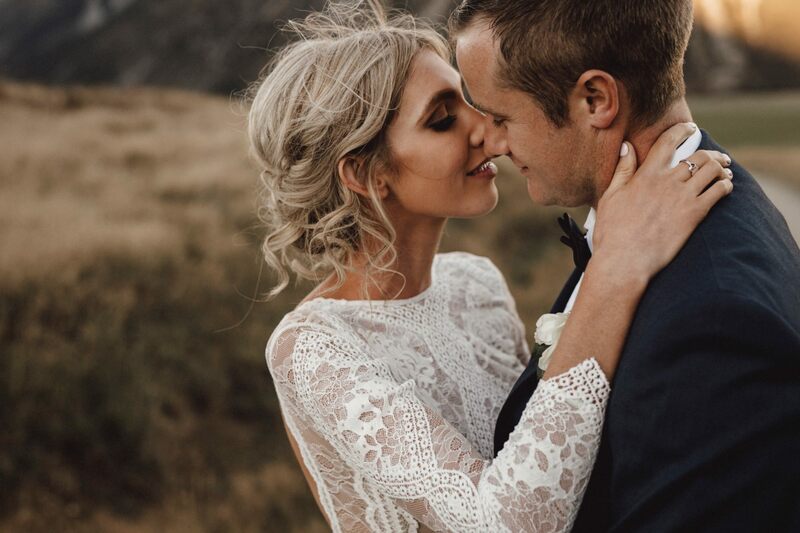 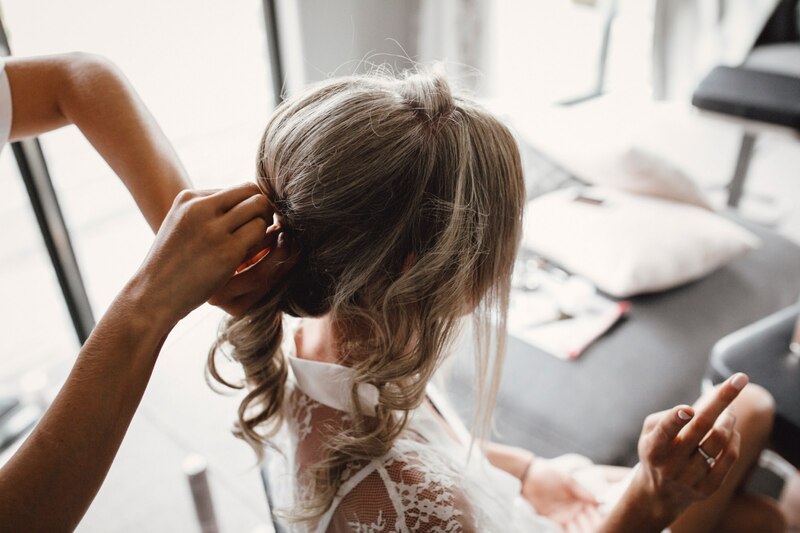 The days leading up to the wedding day itself were beautiful, however the day of started with an immense storm which brought power lines down and heavy rain. 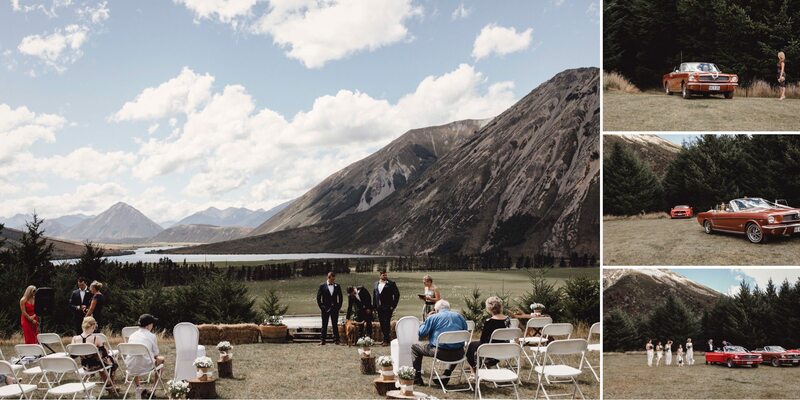 Luckily, it had cleared up by the ceremony with an absolute blessing of sunshine from the skies! 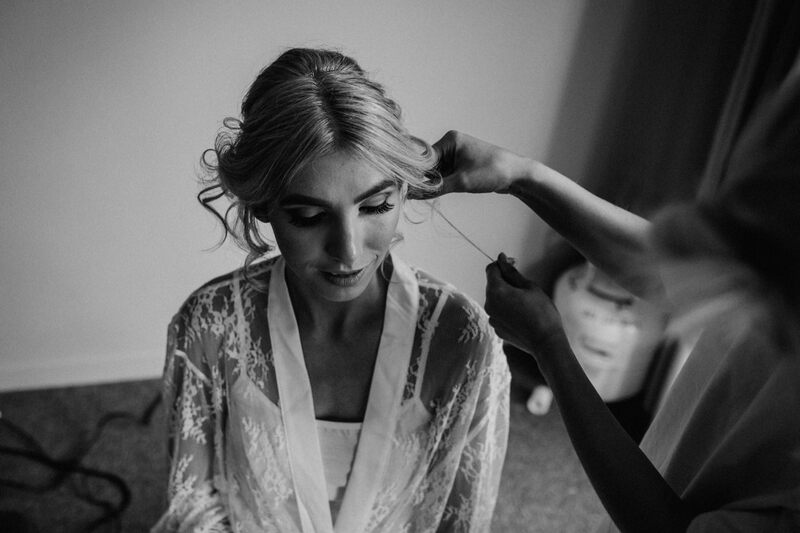 I loved how natural and relaxed Ash and Bern were the whole day for me. 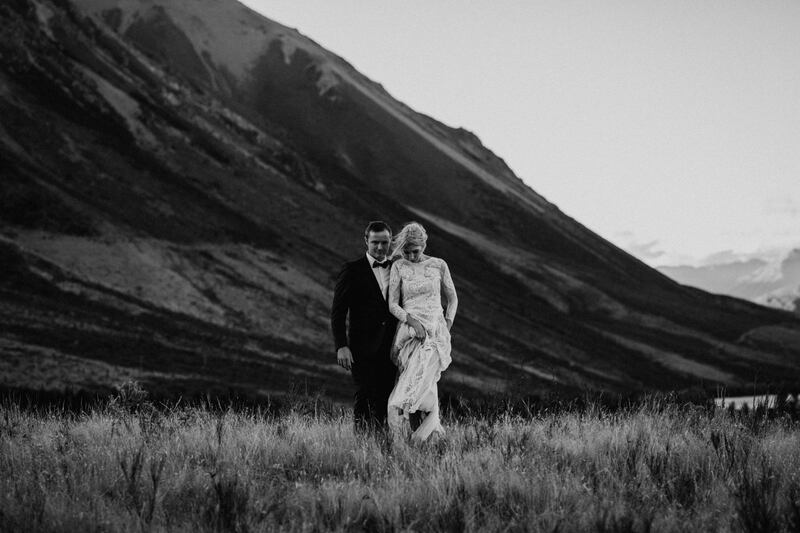 I really wanted to capture their laid back approach to the wedding day providing photos that were based on movement and intimacy between the two surrounded by the enormity of the alps around them, not the usual staged posed stuff! 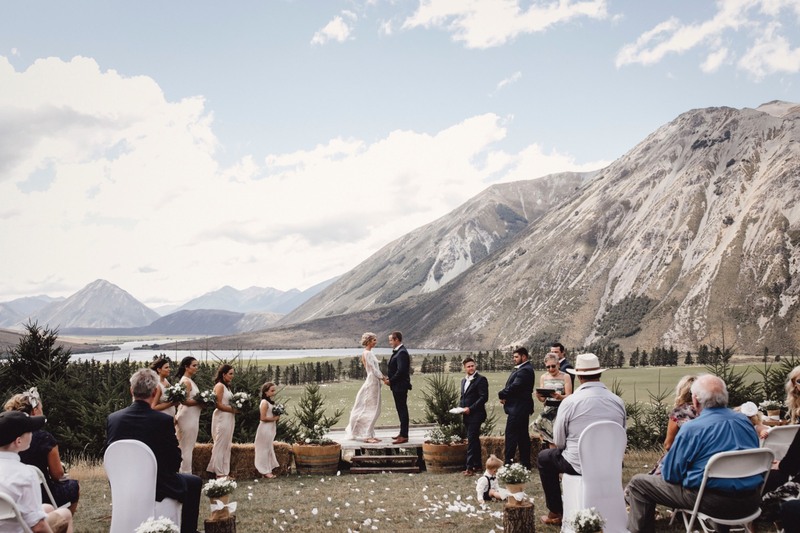 I can’t wait to head back to New Zealand for another destination wedding soon, but for now – I’m quite happy enjoying the beautiful surroundings of the Sunshine Coast!